Taking place from April 1 – May 31, the BFI will embark on a major focus on the work of Stanley Kubrick, including a definitive two month season at BFI Southbank, with screenings of Kubrick’s feature films, plus his shorts; with screenings on celluloid when possible. 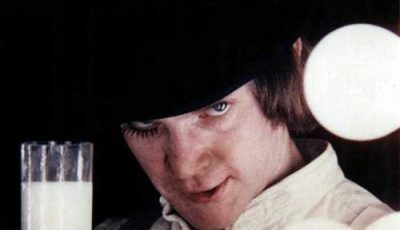 The BFI’s celebration of Stanley Kubrick’s work will include a nationwide theatrical re-release of the master filmmaker’s brilliant A Clockwork Orange. 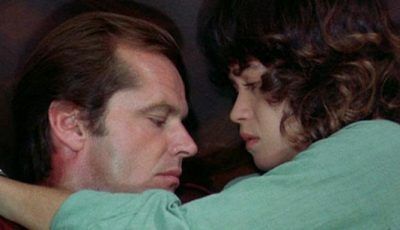 The film, Kubrick’s adaptation of Anthony Burgess’ chilling novel, will return to cinemas for the first time in 19 years from April 5. It’s the latest work of Kubrick’s to be re-released in cinemas thanks to the BFI’s partnership with Warner Bros., which has seen 2001: A Space Odyssey, The Shining and Barry Lyndon return to the big screen in recent years. 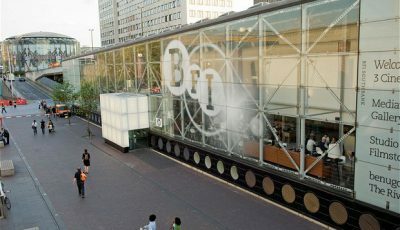 That will be complemented by events taking place at BFI Southbank including screenings of Kubrick’s feature films (including an extended run of Dr. Strangelove which will be re-released in select cinemas nationwide too) as well as some of his shorts, with screenings on celluloid when possible. In addition, a series of “Kubrickian” films from directors who have been inspired by his work such as Christopher Nolan, Lynne Ramsay, Jonathan Glazer and Paul Thomas Anderson will also be screened. 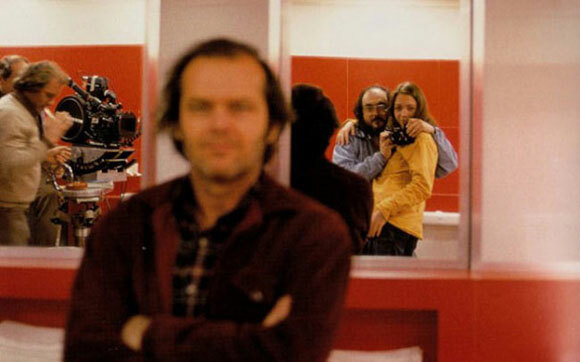 The season coincides with Stanley Kubrick: The Exhibition, taking place at The Design Museum from April 26 – September 17. BFI Southbank and The Design Museum will partner on the season to produce an exciting and illuminating series of events taking place at both venues.